Because every family has a unique story to tell. 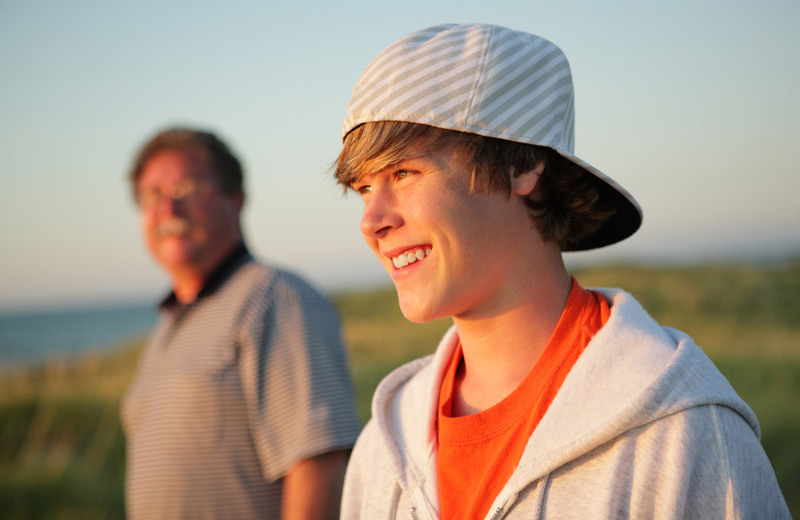 At the Vaughan Relationship Centre (VRC), we specialize in helping families with adolescent or adult children. All families have their struggles from time to time. It is perfectly normal to have healthy arguments and disagreements. However, sometimes these arguments can feel constant and like no one is listening or understanding each other anymore. The goal of family counselling is to discover the unique challenges and strengths of your family system and to use that knowledge to build a more harmonious home and supportive relational environment. We’ll work closely with each family member to highlight their strengths, passions, desires, and also what is holding them back from maintaining a healthy and happy relationship with others in the clan. It is crucial that everyone is treated as equally important and integral, for it will enable for the entire group to rebuild and move forwards together without leaving anyone behind to struggle, which would otherwise lead to the destruction of any progression towards a closer-knit family. Our approach is to give everyone their “time in the spotlight” in a relaxed and welcoming environment free of judgment. Through our gentle and encouraging guidance in the form of family counselling sessions, we can help address issues plaguing families and carefully develop an approach and solution that works best for everyone involved. Whether someone in the group is suffering from the effects of Depression, Anxiety, Addiction, Violence, Communication Issues, Grief and Loss, Life Transitions, Separation, Divorce, Blended Families, or another challenge, we can help make sense of it all and work out a path through the darkness towards brighter horizons. It is never too late to start repairing what matters to you. Whether you are dealing with a divorce or trying to build back your family’s strength after one of you encounters a life-changing event, we work with utmost decorum and consideration in regards to everyone’s self-respect. We realize and fully respect that emotions can run high and out of control, which is why our specialists carefully consult with families attending sessions to identify the precise origin of any straining and discuss how to address their needs while considering everyone else in the group. Sometimes family members feel resentful about long built-up pain and struggle to get past their anger or disappointment. We can look at how this anger evolved over the time and help all family members understand their own but also each other’s feelings of hurt lying beneath. At Vaughan Relationship Centre, we have helped many families to gain a better connection. Do you feel disconnected from your parents? Or maybe you are a parent wanting to help your children through changes in life? Regardless, we can help make sense of things and bring families closer together through attentiveness and the encouragement of consistent communication that respects emotional boundaries. We fully understand the delicacy of relationships between parents and their children. They can be even more fragile when involving adolescent or young adults, as well as divorced, widowed, or separated parents. We work closely with families in a safe and comfortable environment free of bias to strengthen the emotional bonds that normally enable for a healthy, strong, and happy family. Even if communication has faltered or outright diminished and family members begin to drift away from one another, our therapy sessions can help to bring everyone closer together by addressing the root of the problem and calmly working out how to repair any damages incurred over time. This will encourage a more harmonious and positive relationship with one another, which, when built on an understanding of the emotions and feelings of each family member involved, can bring a family closer together than ever before. As experienced family counsellors, we will support each of you to actively engage with each other in an emotionally safe way. Each family member attending our sessions will learn the ideal communications approach with one another and how to identify how everyone else in the group wishes to be approached and treated through the simple act of listening and applying consideration to our discussions together. We’ll sit down and work closely with every member of the family group attending our therapy sessions to get to know a little more about them, normalizing the treatment and making it feel more akin to chatting with someone with a great deal of knowledge of family psychology. 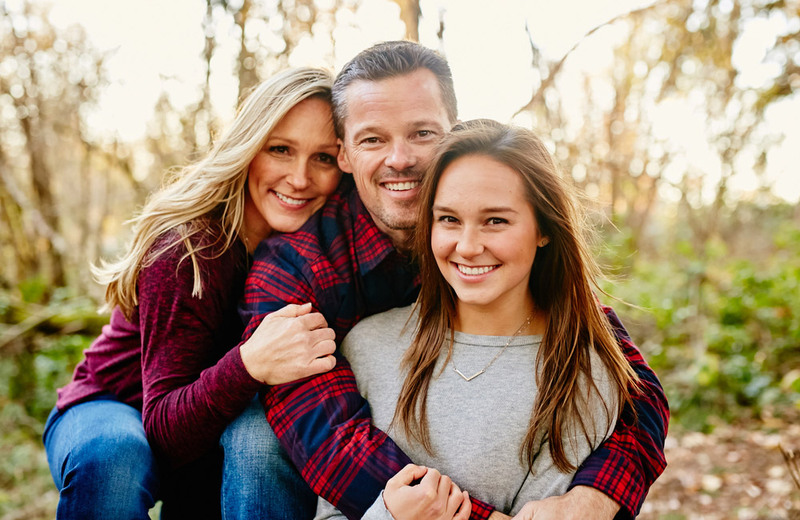 To get past the taboo of family therapy being “strange” or “abnormal” — a major misconception — enables for unprecedented growth and the development of closer bonds with one another, which creates a healthy and close-knit family. We’ll develop group goals and inspire the fostering of new skills that may draw each of you closer together to share a common interest, on which a stronger and happier relationship may be born.